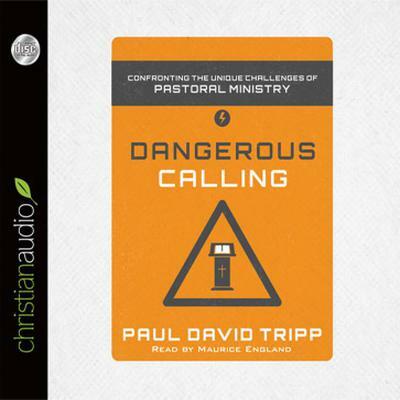 After traveling the world for many years and speaking at hundreds of churches of all kinds, Paul David Tripp is concerned about the state of pastoral culture. He is not only concerned about the spiritual life of the pastor, but with the very people who train him, call him, relate to him, and restore him if necessary. Dangerous Calling reveals the truth that the culture surrounding our pastors is spiritually unhealthy--an environment that actively undermines the wellbeing and efficacy of our church leaders and thus the entire church body. Here is a book that both diagnoses and offers cures for issues that impact every member and church leader, and gives solid strategies for fighting the war that rages not only in the momentous moments of ministry, but also in the mundane day-by-day life of every pastor.